CASTING 2018 is a paid placement scheme (NMW/NLW) which will run from June 2018 – 31 March 2019. This is an initial 10-month contract with the possibility of an extension thereafter. 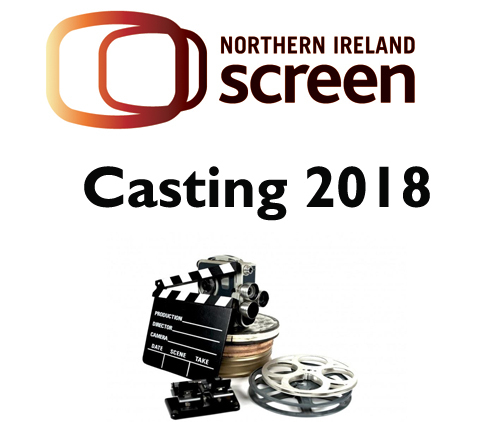 Participants will gain experience with a local Extras/Casting agency on Northern Ireland Screen funded productions. The programme will provide a training opportunity in the Extras department for one person. Previous experience within an Extras department as an Assistant Director, or set experience, is desirable but not essential. Deadline for receipt of applications: 12 Noon Friday 4th May 2018.